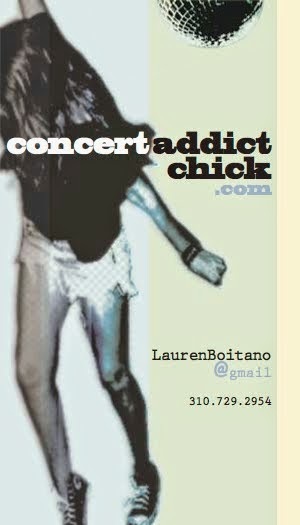 CONCERT ADDICT CHICK: The Outside Lands 2011 Lineup Announcement! The Outside Lands 2011 Lineup Announcement! YAY! The Phish rumors were true & I'm finally gonna get to see Little Dragon!!! I can never get enough of Arcade Fire & The Black Keys! And Muse is SOOO good live! Plus, Phantogram, Starfucker, Deadmau5, Toro Y Moi, The Roots, Junip, Arctic Monkeys, Sound Tribe, Big Boi, Major Lazer, OK GO, !! !, Best Coast & Beirut! I'm more than pleased with this lineup...especially since I only spent $171 on all 3 days! Some people would pay that much for Phish alone. Also, I'm loving the fact that we get 2 sets! Outside Lands in SF will be a spectacular way to end my 2011 4-fest run!